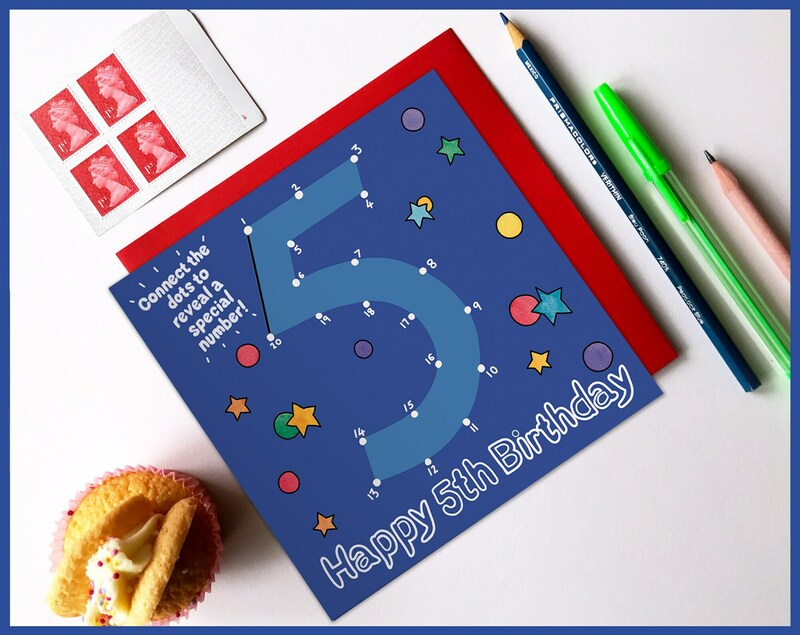 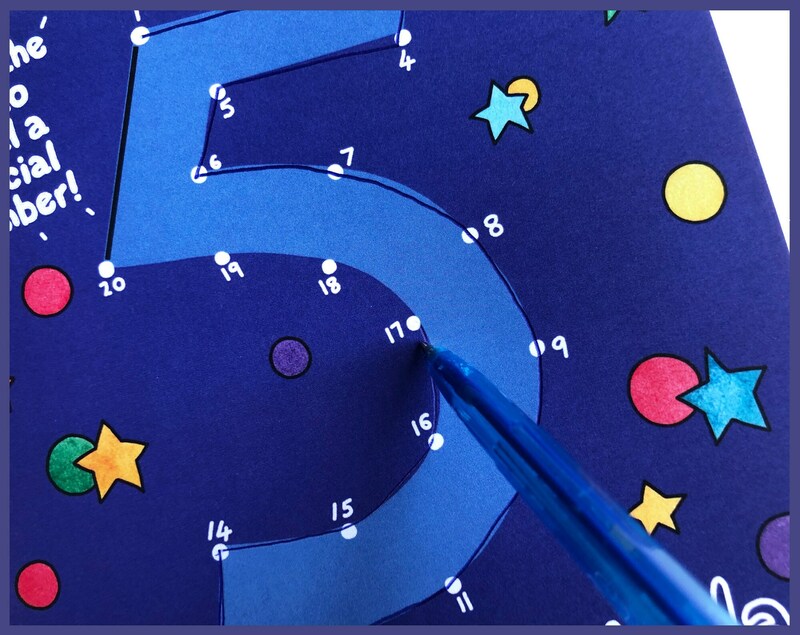 Say 'Happy 5th Birthday' with this brightly coloured activity birthday card! 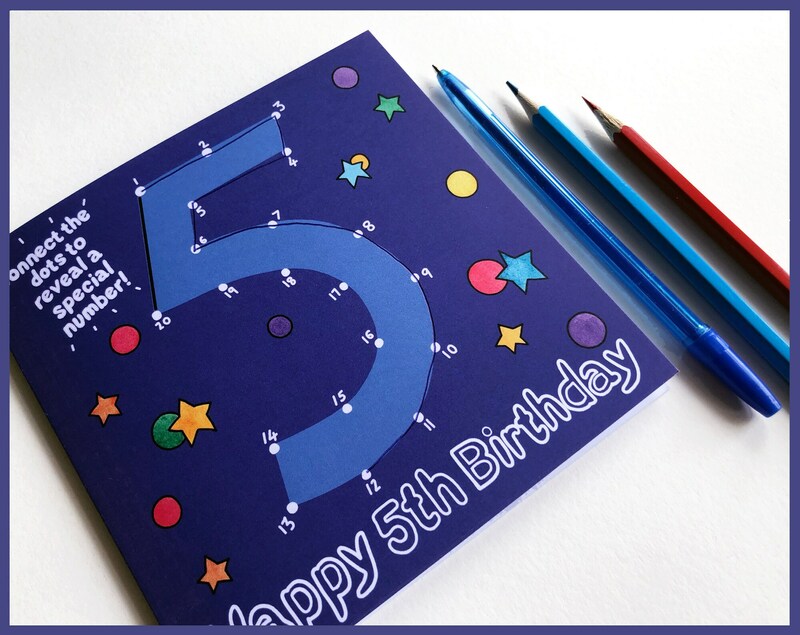 Can you join the dots to reveal a very special number? 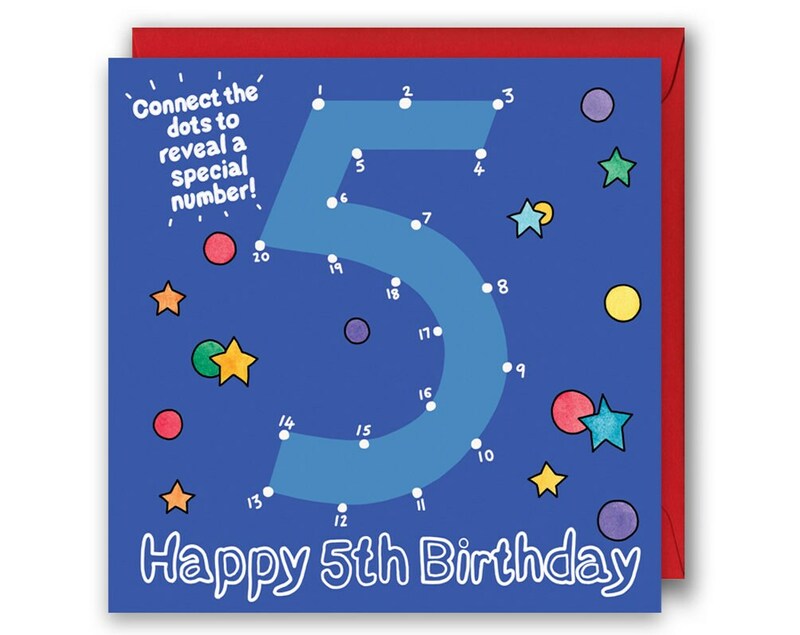 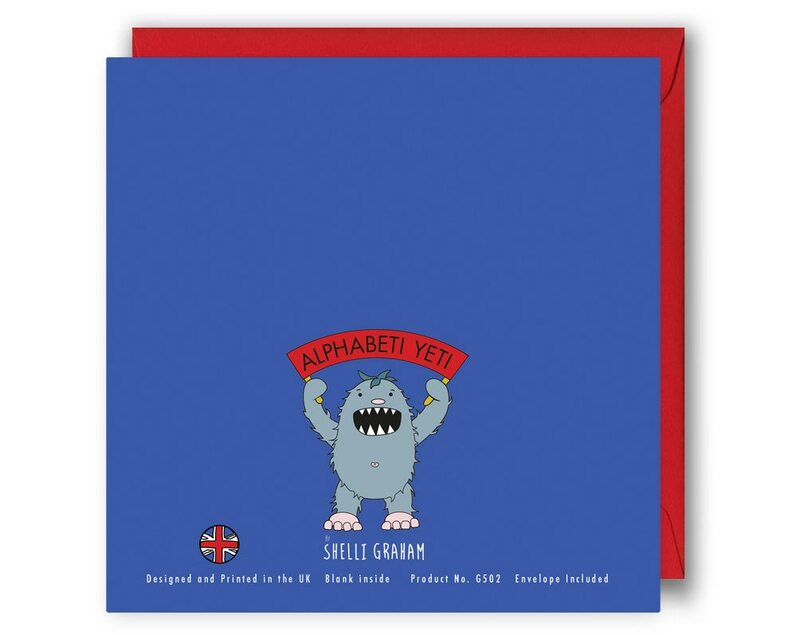 This eye-catching 5th birthday card is perfect for both a boys 5th birthday and a girls 5th birthday.